The purpose of an Electrical Danger Notification is to inform you that an instance of significant danger was observed in your building.This Notification is intended to be issued only for the purpose of reporting a dangerous condition in an existing electrical installation. 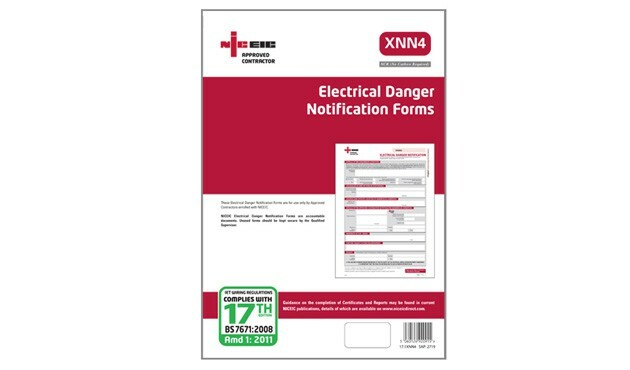 The Notification records only damage, deterioration, defects, dangerous conditions and any non-compliances with the requirements of the national standard for the safety of electrical installations which give rise to real and immediate danger. 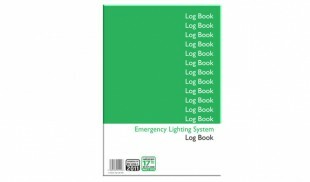 It is not a detailed or comprehensive report on the condition of the installation or equipment concerned. 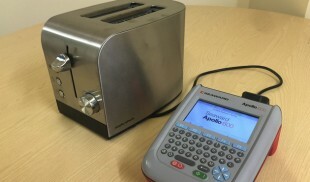 A electrical condition report of the installation may be necessary to determine the full extent of any deficiencies. Only an NICEIC Approved Contractor or Conforming Body is authorised to issue this Electrical Danger Notification.